CT20AU01This adapter is required when replacing your factory fitted radio with an aftermarket radio. 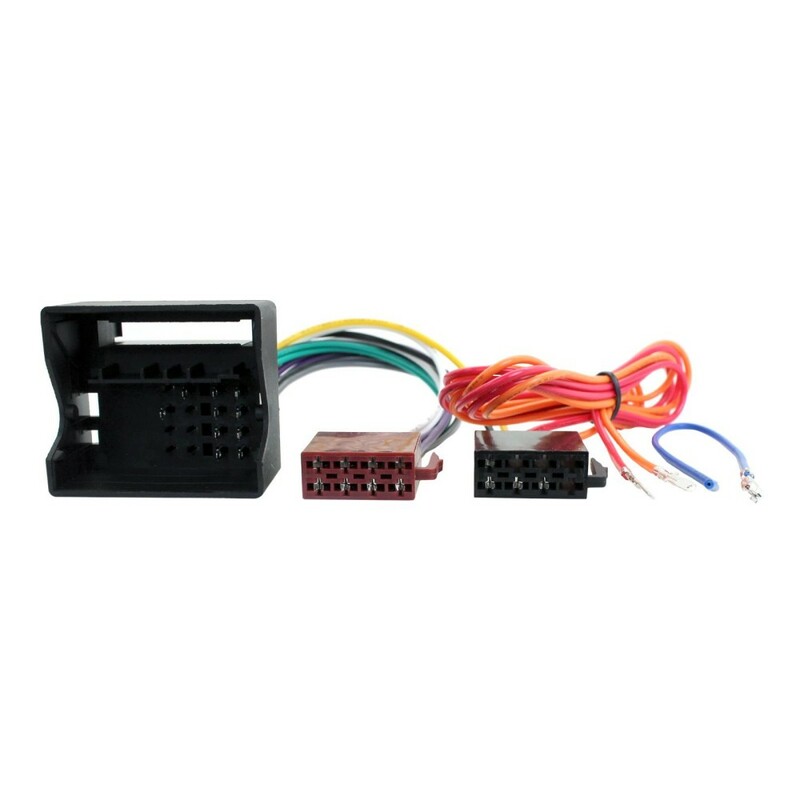 It will convert the original vehicle power & speaker wiring connectors to a standard ISO connector. Hi , i have the non bose system in it at the moment and am looking to change the head unit , just need to find tge right adapter to fit , wonder if you can help me , thanks.